Place your advertisement in a spot where our discerning audience will see it! Space remains in our 2019 spring concert program booklet for our concert “At The Forks”. Concord Chamber Singers actively supports our community, in part through promoting businesses like yours. 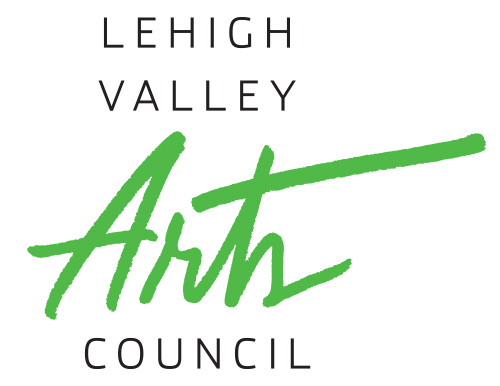 Our program booklet includes diverse advertisements from businesses all over the Lehigh Valley. Our spring concert is going to be a celebration of our community, with a world premiere piece by Libby Larsen, featuring Lafayette Chamber Singers, Emmet Cahill of Celtic Thunder, a 30-piece orchestra and more. As an advertiser, you can expect a diversified group to see and to respond to your ad. Due to multiple community partnerships, we anticipate a sold-out audience of 300 patrons, as well as many singers and orchestra members. We are happy to design an ad for you for a $15 surcharge. Otherwise, we accept camera-ready and digital advertisements. ALL ADS ARE BLACK & WHITE. Please do not fold, staple, or paper clip artwork. If digital, email your ad to ccsingersadvertise@gmail.com. You can mail hard copy and payments to Concord Chamber Singers, P.O. Box 423, Bethlehem, PA 18106; or, give your ad and payment to your favorite CCS member! Make checks payable to Concord Chamber Singers.